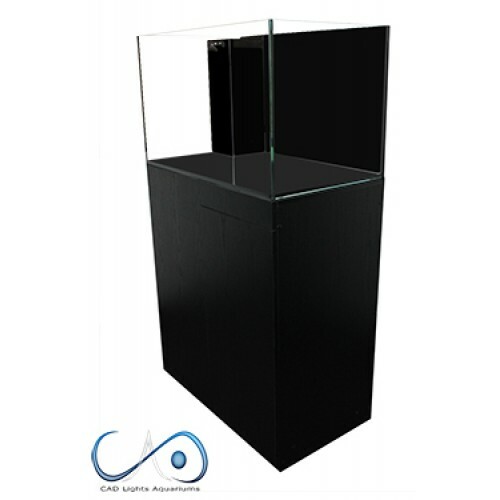 CAD Lights 68G Versa Series 35.5" x 19.5" x 21.5"
The Versa filtration system includes a spacious 3-chamber sump, allowing compatibility for all CAD Lights equipment for a light reef to a full heavy loaded marine ecosystem. 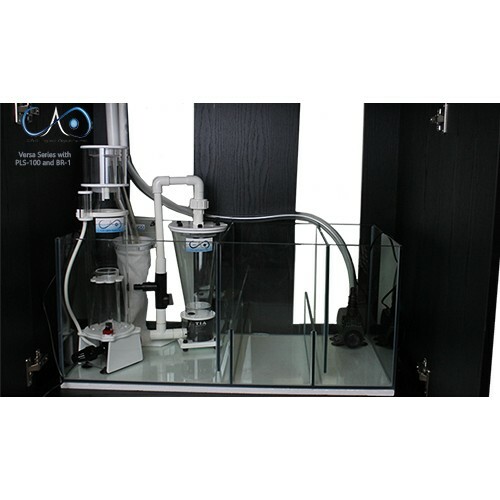 The sump fits in mostly all in-sump equipment in the industry (such as protein skimmers, media reactors, and UV sterilizers etc). 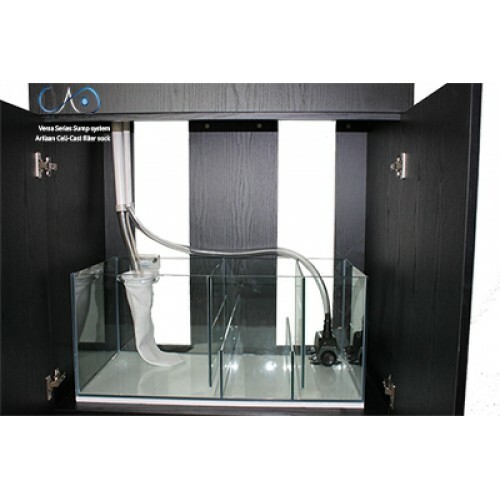 The Versa is designed to also accommodate the use of clients existing equipment as they upgrade to the Versa aquarium package. Uses SCH40 standard PVC parts and sizes which gives you even more freedom to customize to your liking. This 68G Versa is the most generous in all its dimensions. 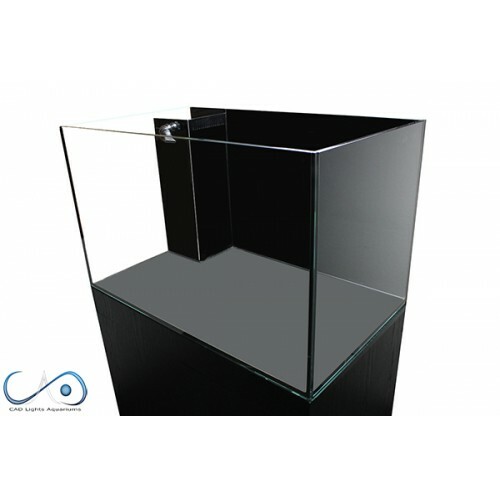 Spacious length for the fish, lots of width for the reef rock-scaping and a great height that enhances both. This makes it a great winning combination if it fits your space. Also an added advantage is its extra large 3 chamber and high speed filtration. 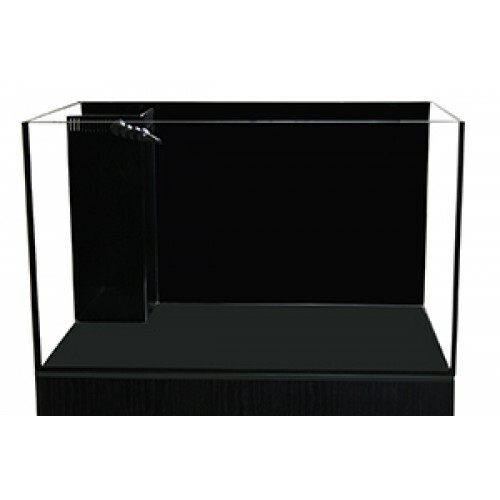 * 68G Versa Starfire aquarium 35.5" x 19.5" x 21.5". 10MM thick glass. Overall height is 57" with cabinet and tank. 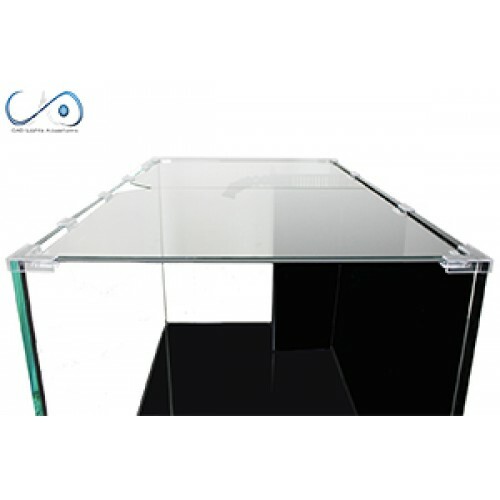 * Spacious 18G 3-chamber multi-purpose and high compatibility sump. Tags: CAD Lights 68G Versa Series 35.5" x 19.5" x 21.5"